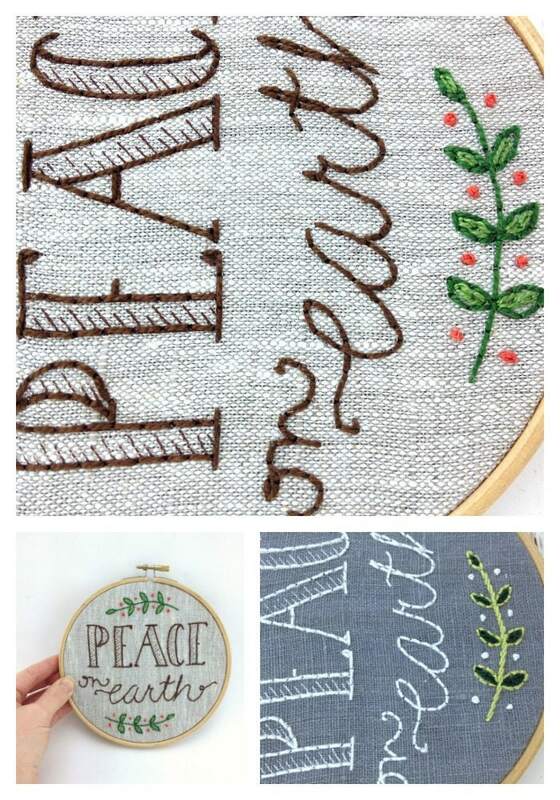 Embroidery kit: Peace On Earth! 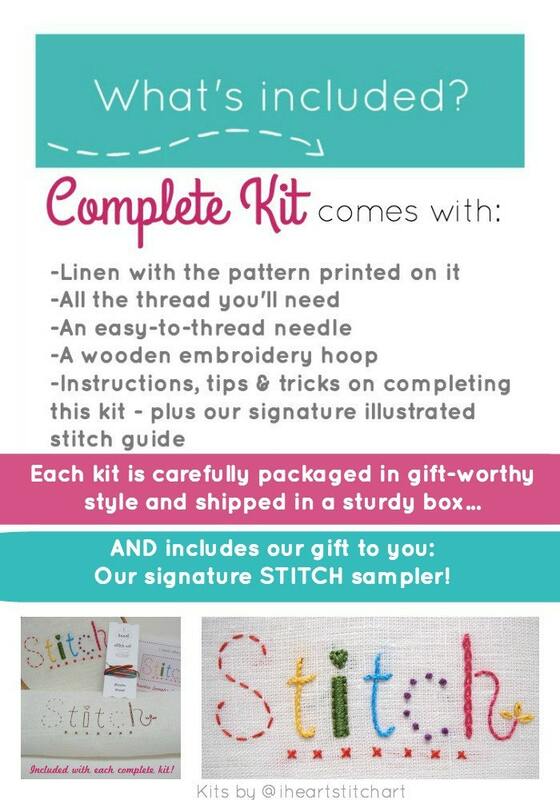 Slow down and enjoy this holiday season with this complete embroidery kit - it contains everything you'll need. 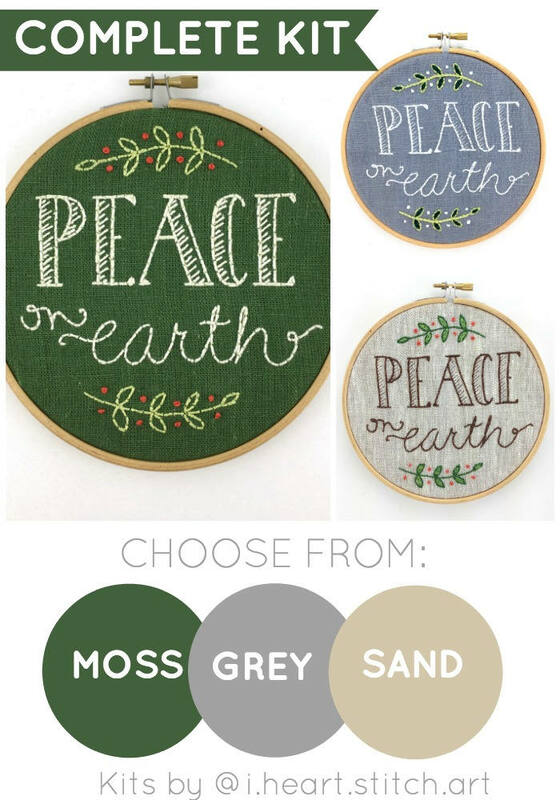 Choose from moss green, grey, or sand, and create the perfect Christmas decoration or gift. *Please note: MOSS green is slightly different fabric than the SAGE green we offered last year. If you are trying to match fabric from previous kits, I have a small quantity of the old fabric reserved and can accommodate if possible. Please convo me to discuss! Fabric measures approximately 10.5" x 9"; design measures 5.5" x 5".